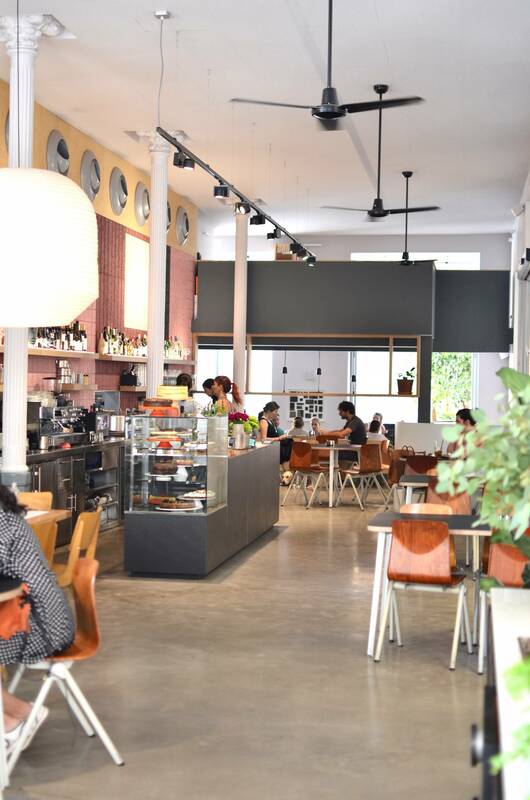 If you are planning to go to Valencia (you should!) 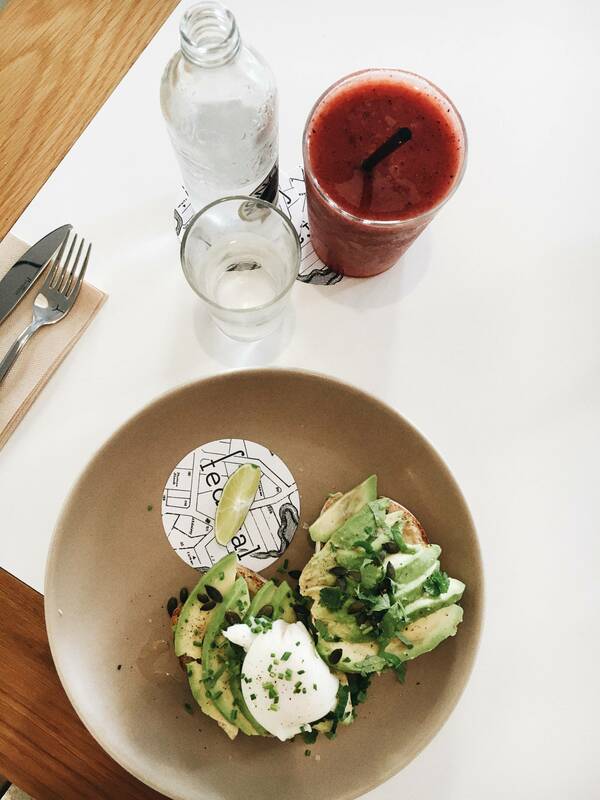 and you are looking for a great spot for lunch or have breakfast, go to Federal. The atmosphere is amazing and the staff is so kind. It felt like an Australian/Bali kinda vibe. Also, the wifi connection is great, so I’ve worked here the whole morning. And oh, the food is really good too;-). 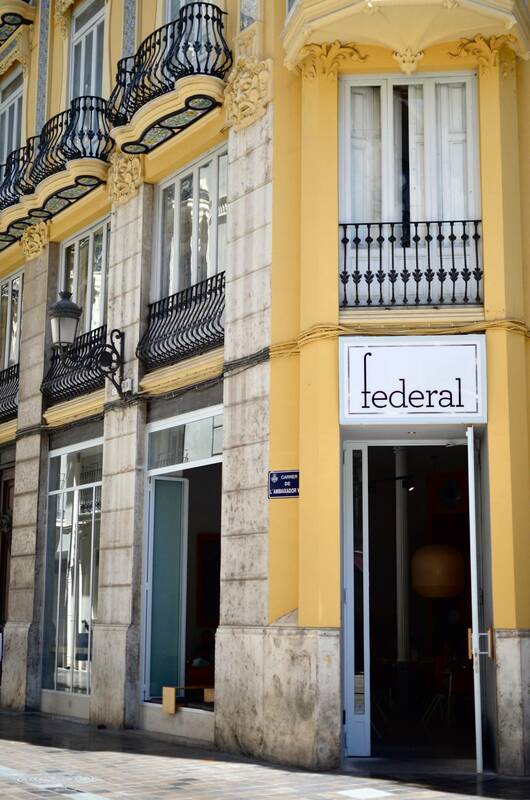 Federal is located in the old city centre off Valencia and is easily to reach by bike. Enjoy!